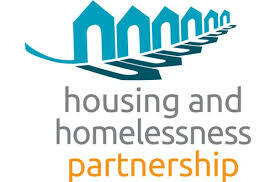 Today I’ll be live blogging from this year’s Housing Symposium, organized by the Housing and Homelessness Partnership. Sponsors for the event include Halifax Regional Municipality and Canada Mortgage and Housing Corporation (CMHC). We started with a panel discussion on the state of housing and what’s expected from the National Housing Strategy with Brian Giacomo (Tawaak Housing), Karen Brodeur (Cooperative Housing Federation of Canada), and Claudia Jahn (Affordable Housing Association of Nova Scotia). 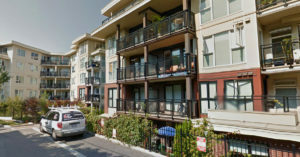 Giacomo noted that their two main challenges were the potential expiration of operating agreements between CMHC and non-profit housing associations, and that 25% of their units were in poor quality–the organization does not have the funds to repair and rent them. Tawaak Housing’s main long-term issue is sustainability as they will be forced to sell some of their units in the future–since 1993 they no longer have access to an annual fund from CMHC to improve units. Brodeur noted that we have 74 housing co-ops in the province, which offer permanent affordability and are mixed-income communities. 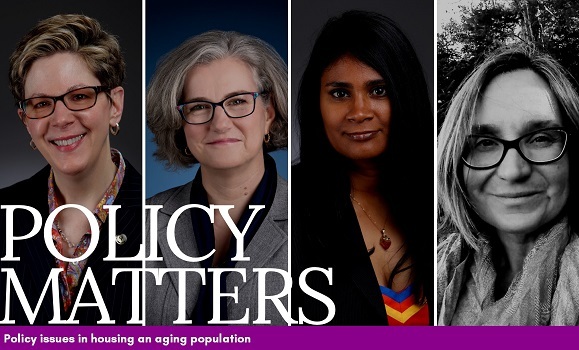 However, they are small (on average 27 units in size in Halifax and 41 units nationally) and therefore have limited reach, are subject to more financial risk, and have fewer members for leadership roles. Jahn noted that Halifax is tenth on the list of percentage of people who need affordable housing. They’re expecting the new National Housing Strategy to include an indigenous stream (with inherent treaty rights to housing, maintaining the number of units, providing funds for rehabilitation/renovation), funding to protect the current co-op housing stock and help create new units, and long-term consultation on the strategy to ensure it’s working over time. The second panel on new affordable housing developments/lessons learned included Rich Gant (Habitat for Humanity Nova Scotia), Shaun MacLean (Pathways Cape Breton), and Colleen Cameron (Antigonish Affordable Housing Society). 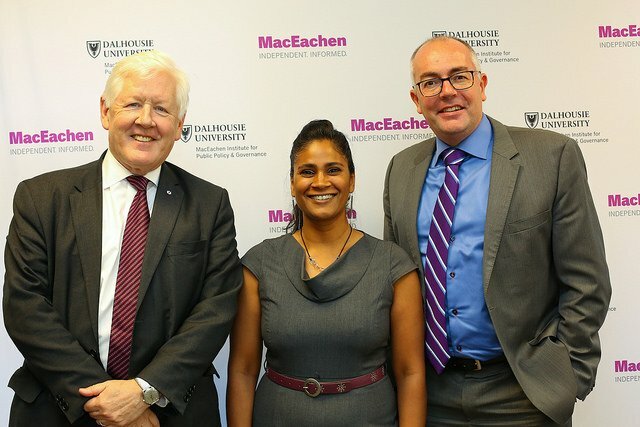 MacLean talked about the relationship between Pathways to Employment program, social enterprises (including wood shop, laundry, property maintenance, private cleaning services) that provide opportunities for employment for people with mental illnesses and other barriers, and their housing component SHIMI which provides high-quality, secure supportive housing for people with mental illnesses. There are 39 SHIMI units are scattered throughout the Cape Breton Regional Municipality. Cameron spoke about the four units her volunteer organization built in Antigonish using land provided by the town, and the challenges they encountered in understanding the regulations, process funding, and programs that were available to create the units and obtain charitable status. Volunteers built the four units through fundraising, despite people telling them it wasn’t possible for a new organization or that there was no need for affordable housing in Antigonish (they had 50 applications for the four completed units, and intend to build another ten as soon as they can). Gant is overseeing construction of a 92-unit development in Spryfield through Habitat for Humanity. He noted that families often need to get over the stigma of getting a “handout”, and that once they know they will be putting in 500 hours towards building their home and then have a mortgage, they view it as more acceptable. Habitat NS had built just 46 units in the province before the Spryfield project. In the afternoon, two of my students, Juniper Littlefield and Adriane Salah, and Grant Wanzel (Affordable Housing Association of Nova Scotia) discussed homelessness and poverty. Wanzel has been involved with AHANS since its establishment, and both Littlefield and Salah worked with the organization this summer. They researched Halifax to identify communities or housing resources that were at risk of falling into housing poverty or out of affordability. Littlefield examined four Census Tracts in Dartmouth North, an area that has long been of interest with a high percentage of residents living in poverty; Salah’s work was in Spryfield. Between the two of them, they covered about 250 sq. km (the CMA) while Wanzel examined the rest of HRM which includes quite a few towns and rural areas (about 25% of the population of the regional municipality). Their reports are available on the AHANS website. Littlefield’s work on Dartmouth North (Burnside/Pinecrest, Tuft’s Cover, Ocean Breeze Census Tracts) found that the vulnerable populations were female lone parents, single women and young heads of households, there are issues with mental health and addictions, and the neighbourhood has some of the lowest housing costs in the region influenced by residents’ very low incomes. The shelter-to-income ratio is between 25-43 percent. Salah’s study of private rental units in five neighbourhoods (Spryfield, Clayton Park, North Peninsula, Dartmouth South and Dartmouth East) found that the first two had an increasing number of households in core housing need, while the others had increasing housing costs (Dartmouth South, Clayton Park) but are accessible to more services nearby. In the HRM, Wanzel said the ratio of owner/renter is 60/40 in the CMA, but in the remainder area it’s just 8.2/91.8; 28% of renters and 5.5% of owners in the area were in core housing need, but there is quite a lot of diversity: in areas like Halifax County East, 56% of renters were in core housing need. A second workshop on access and alternative models of service delivery features a panel with Ali Shaver (Mobile Food Market), Becky Marval (MOSH), and Dawn LeBlanc (Community Homes Action Group). Shaver discussed the Halifax Mobile Food Market, which addresses food security in low-income neighbourhoods. The Market initially provided pop-up markets in six communities (e.g. East Preston) using a Halifax Transit bus. Partners include local producers, Atlantic Superstore, community associations, United Way and non-profit organizations. After two evaluations of their project, 90% of their customers say that the price and location make it easier for them to buy fruits and vegetables, 89% say it’s easier to buy those that meet their family and cultural needs, and 76% say they’re eating more fruits and vegetables. Marval introduced us to Mobile Outreach Street Health (MOSH), a primary health care team working with homeless or at-risk people in the city who either don’t have a physician or are unwilling to visit one due to drug use or other perceived stigma. They also have a Housing First program to find housing for their clients. The Community Homes Action Group work towards finding housing for people with intellectual disabilities (e.g. require support with daily activities). 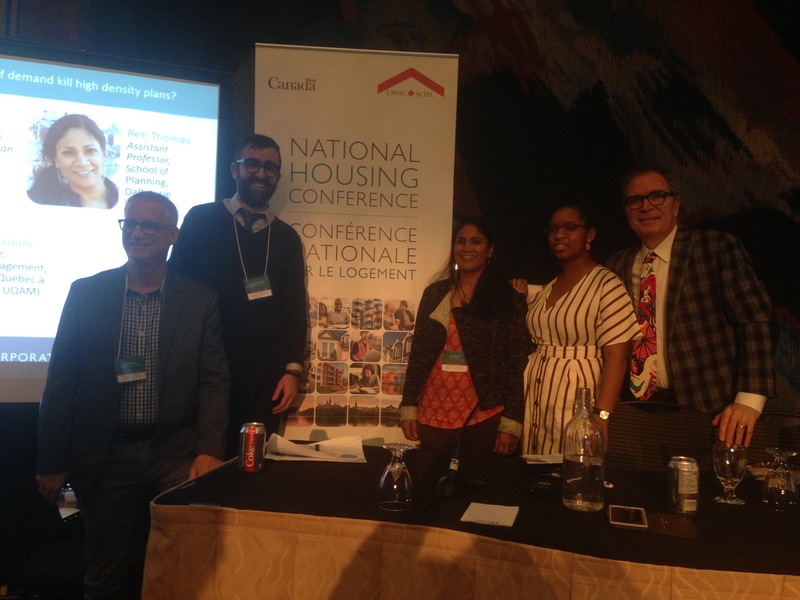 We’re all looking forward to the announcement about CMHC’s new National Housing Strategy shortly!